South Superstar Rajinikanth and Filmmaker Pa Ranjith have come together to work once again on a Tamil film after the 2016 mega blockbuster Kabali. Actor Dhanush who is producing the film titled Kaala Karikaalan, was quick to take to Twitter to unveil the first look. The film is supposed to be a gangster drama much like Kabali. 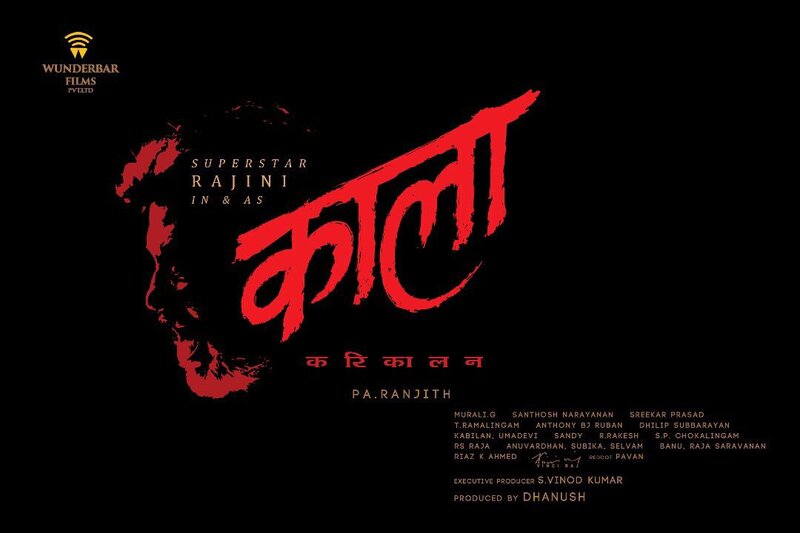 The first look has the silhouette of Rajini in stark red against black backdrop. In the film Rajin is supposed to be a guy from Tirunelveli, who runs away in his childhood to Mumbai and becomes a powerful don living in the slums of Dharavi. He is Kaala to those who oppose him, and it is also a reference to his colour. It was claimed that the film is based on famed don Haaji Mastan, but the production team has denied it, stating that the film is fiction, but is based in Mumbai. The last venture of duo Rajini-Ranjith Kabali broke multiple records earning 48 crore on the first day itself, leaving Salman Khan’s Sultan far behind. Its collections touched 600 crores worldwide emerging as the highest grossing Tamil film of 2016. Thus this new Rajini-Ranjith venture has set rhe expectations sky high, with box-office hoping for another record breaking hit. Kaala Karikaalan is been produced by Rajini’s son-in-law and superstar to his own accord Dhanush’s Wunderbar Films. 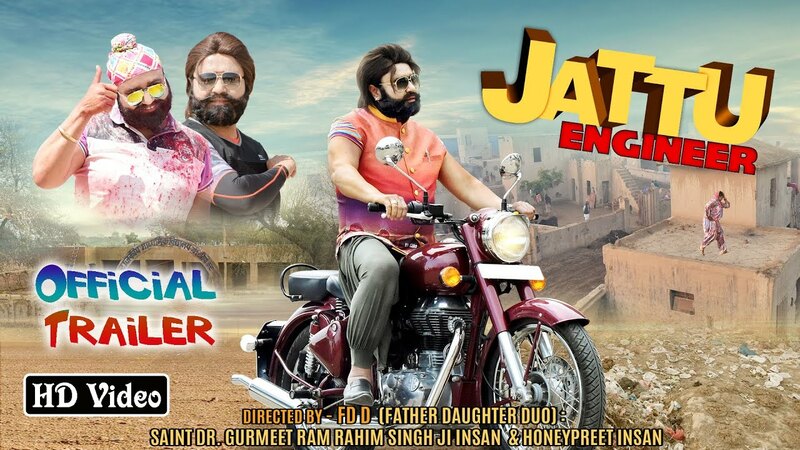 Usually films and their titles are announced before the release of the films, Wunderbar Films have gone ahead and announced the title even before the shooting has started. Rajinikanth will reportedly start shooting on May 28 in Mumbai, where most parts of the film will be filmed. Bollywood actress and Gangs of Wasseypur fame Huma Qureshi has been finalised to be paired opposite Rajinikanth. She will essay the role of the 66-year-old superstar’s love interest in Kaala Karikaalan which is also his 164th film.